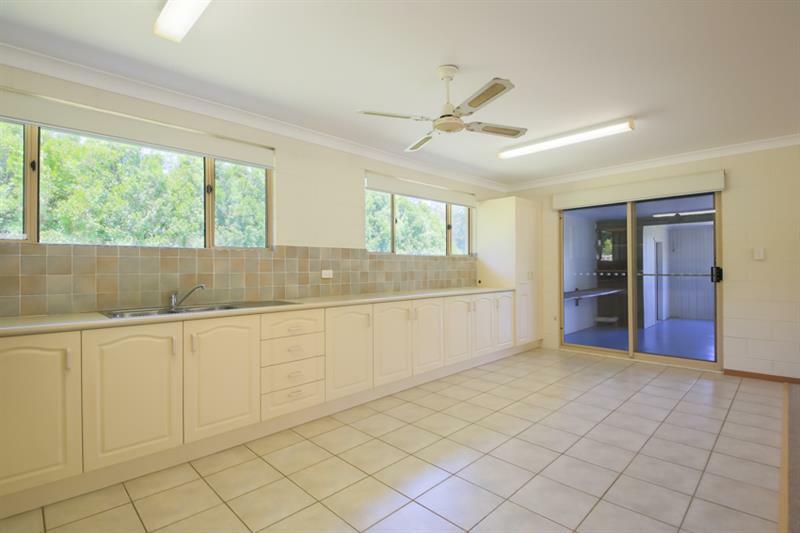 This peaceful 3 bedroom house, with 2 bathrooms, large kitchen. 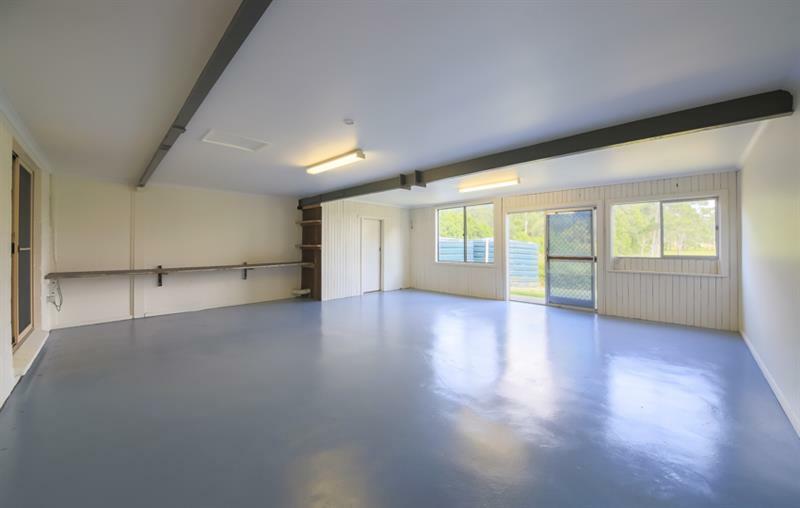 Huge rumpus room, balcony the length of the house, 2 undercover carspaces. 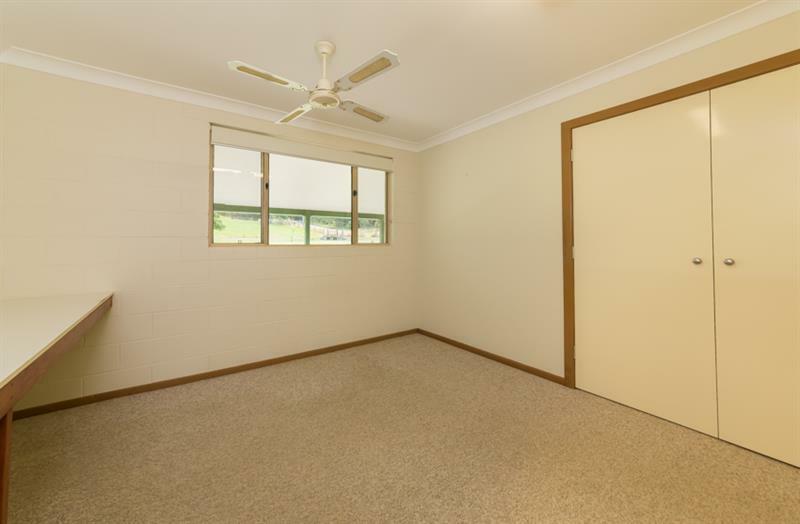 This property is on tank water and lawn maintenance is included in the weekly rent. 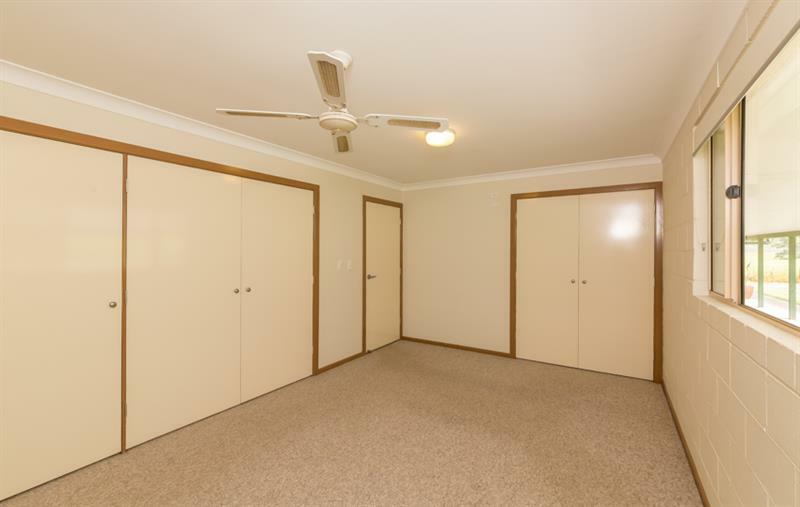 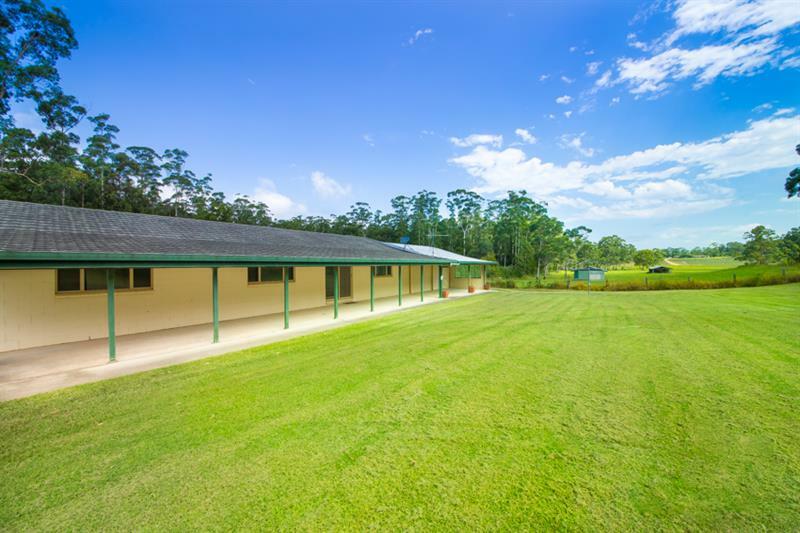 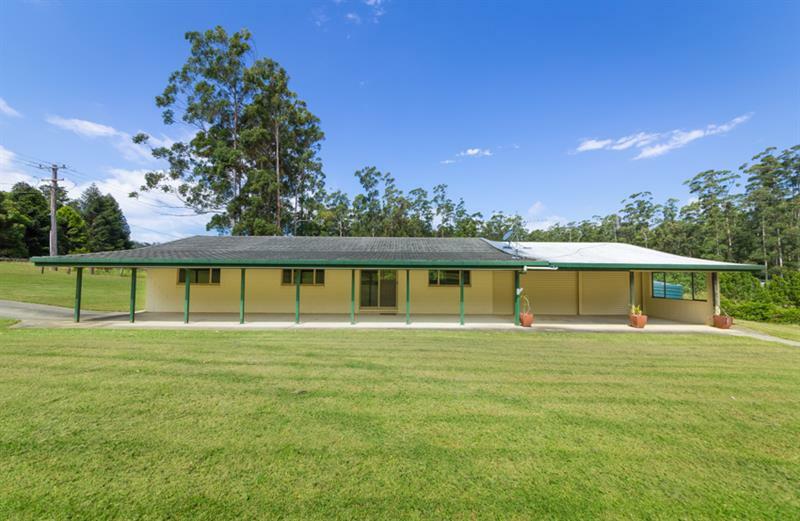 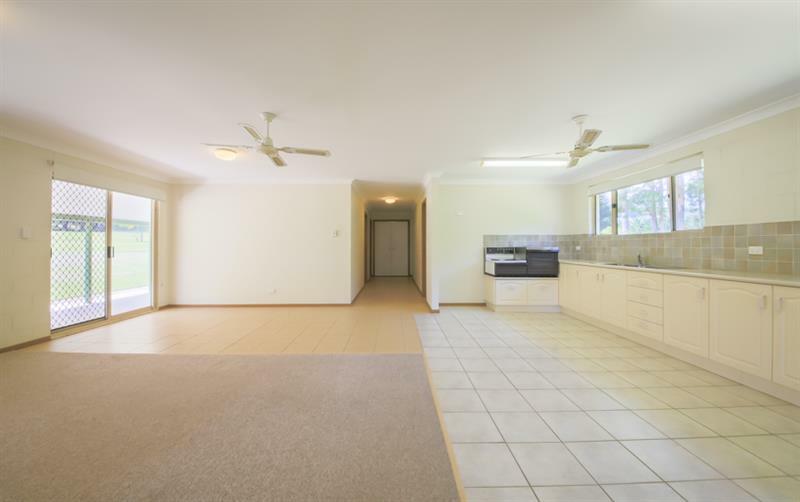 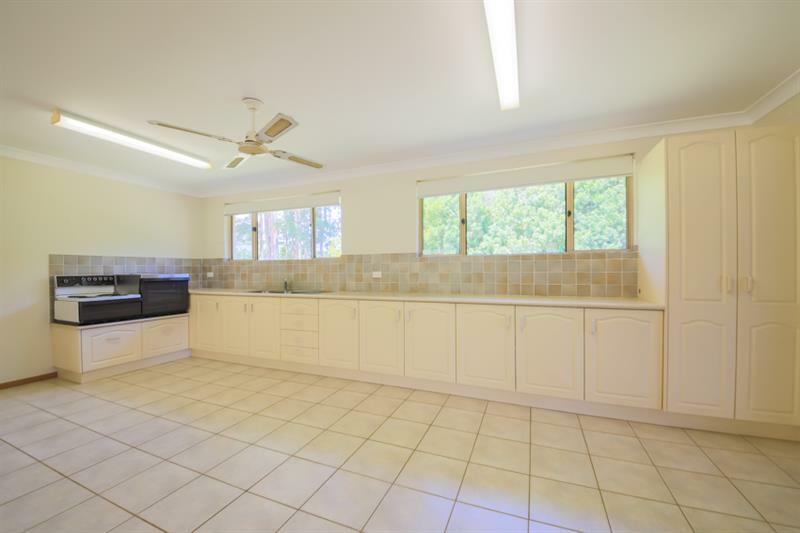 Dear Fiona, I am interested in 3/223 Johnsons Rd, Sandy Beach, NSW 2456, Listing Number 2483344 which I found on http://woolgoolgarealestate.com.au.